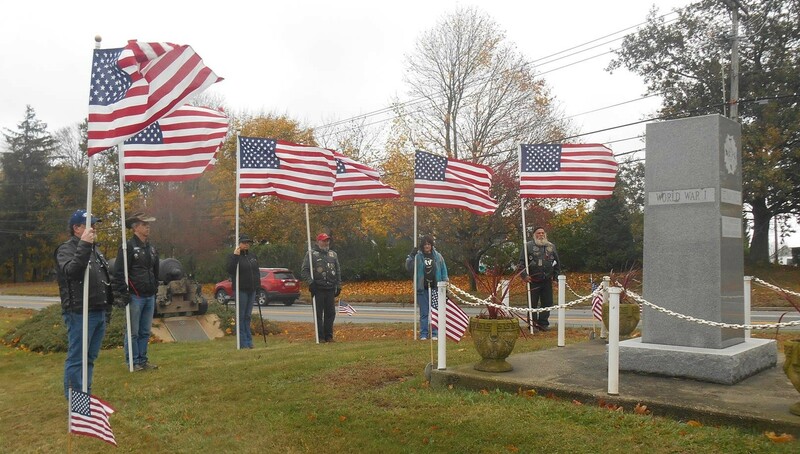 2015 Veterans Day Article from the Newport Daily News by Jim Johnson with photos by Dave Hansen. 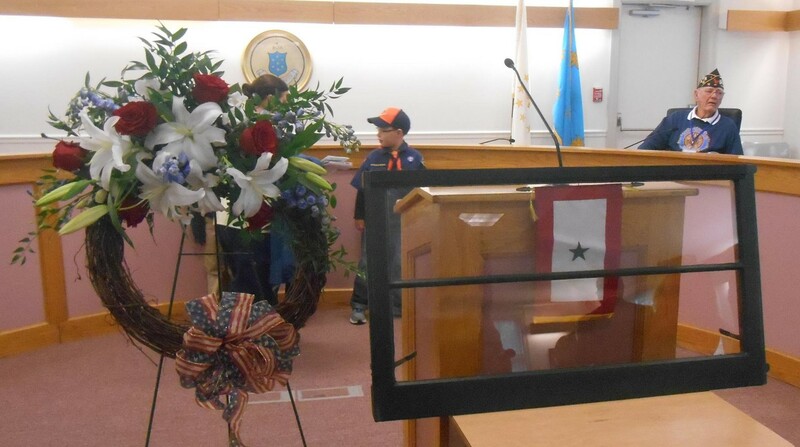 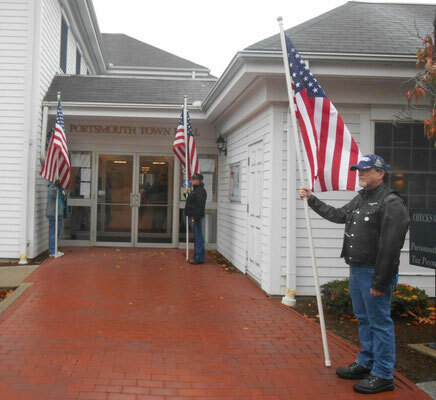 Photographs of the 2015 Veterans Day Ceremony at the Portsmouth Town Hall (11 November 2015). 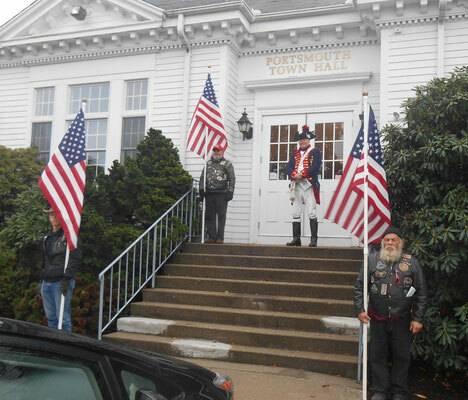 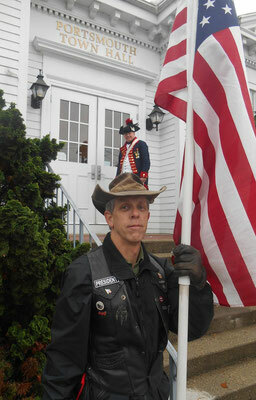 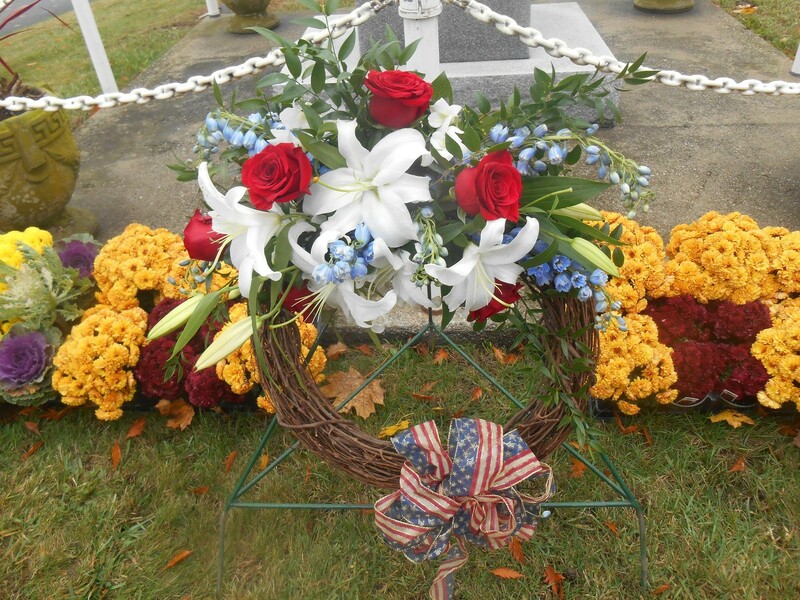 Photographs taken by Christine Hayward, Adjutant, American Legion, Post-18/President, American Legion, Unit-18.